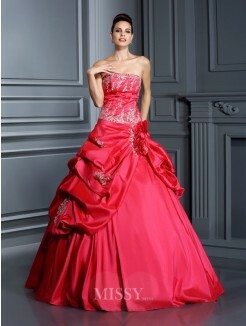 There are some things that you should consider when choosing a gown for a ball. 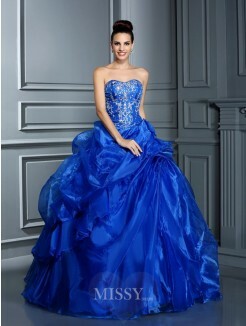 The classical ball gowns are usually designed in off-the-shoulder, have cap sleeves with an accompanying sash or shoulder wrap. 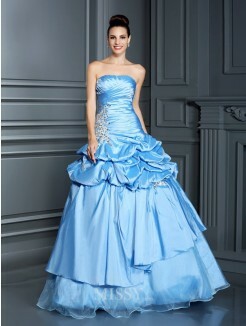 This type of gowns are usually laced or buttoned, not zipped. 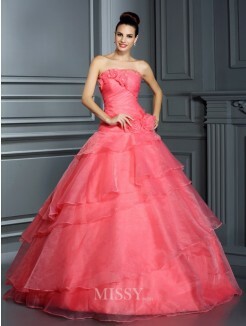 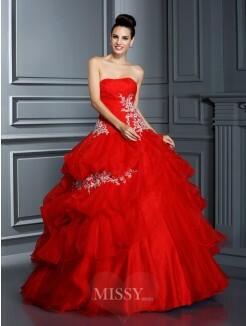 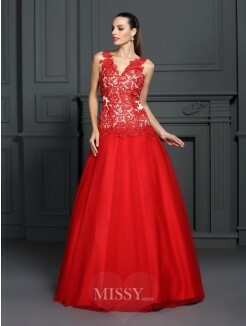 On the contrary, the modern styled ball gowns may be the best pick for you if you are a thin or petite woman. 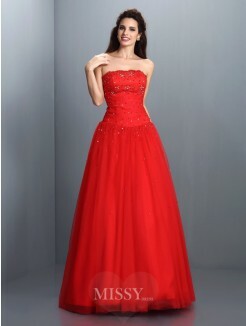 There are so many modern styles are designed in a tank top with spaghetti straps and zipper in the back to make girls look more elegant and beautiful. 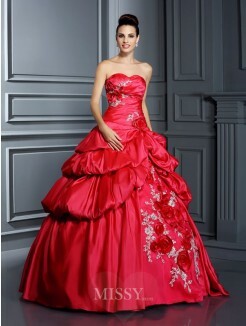 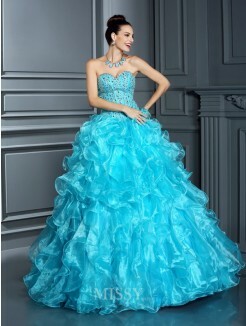 Fortunately, each types of ball gown prom dresses for yourself can be found from MissyDresses Canada online store.